Laureate of the '1999 Outstanding Performance Award' for 'Outstanding Publication' of the University Corporation for Atmospheric Research, U.S.A.
1/10/1984 - 30/9/1988: Ph.D. studies as Research Assistant of the Belgian National Fund for Scientific Research at the Astronomical Institute of the KU Leuven. 1/10/1988 - 30/9/1989: Post-doctoral researcher at the Astronomical Institute of the KU Leuven. 1/10/1989 - 30/9/1991: Post-doctoral researcher at the Max-Planck-Institut für Plasmaphysik (Boltzmannstraße 2, 8046 Garching bei München, Germany). 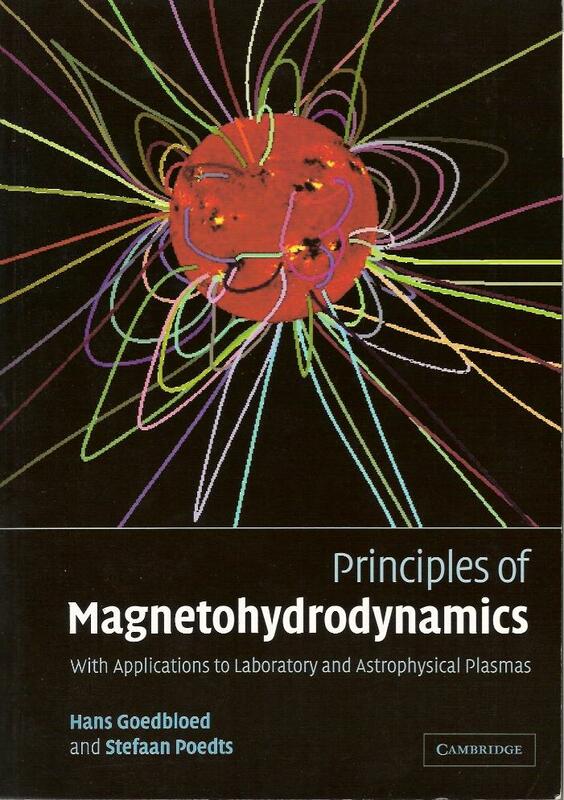 1/10/1991 - 30/9/1995: Scientific collaborator at the FOM-Institute for Plasma Physics (P.O. Box 1207, 3430 BE Nieuwegein, the Netherlands). 1/10/1995 - 30/9/1996: Senior scientist at the FOM-Institute for Plasma Physics (P.O. Box 1207, 3430 BE Nieuwegein, the Netherlands). 1/10/1996 - 30/9/2000: Research associate (Onderzoeksleider) of the National Fund for Scientific Research Belgium at the Centre for Plasma Astrophysics of the KU Leuven (Celestijnenlaan 200 B, 3001 Leuven, Belgium). Since 1/10/1997 also 'Deeltijds hoofddocent' at the KU Leuven. 1/10/2000 - 30/9/2003: 'verZAPt' on 1/10/2000 to 'Hoofddocent' and promoted on 1/11/2000 to 'Hoogleraar' (equivalent of 'Reader' in UK and 'Associate Professor' in USA) at the Centre for Plasma Astrophysics of the KU Leuven (Celestijnenlaan 200 B, 3001 Leuven, Belgium). 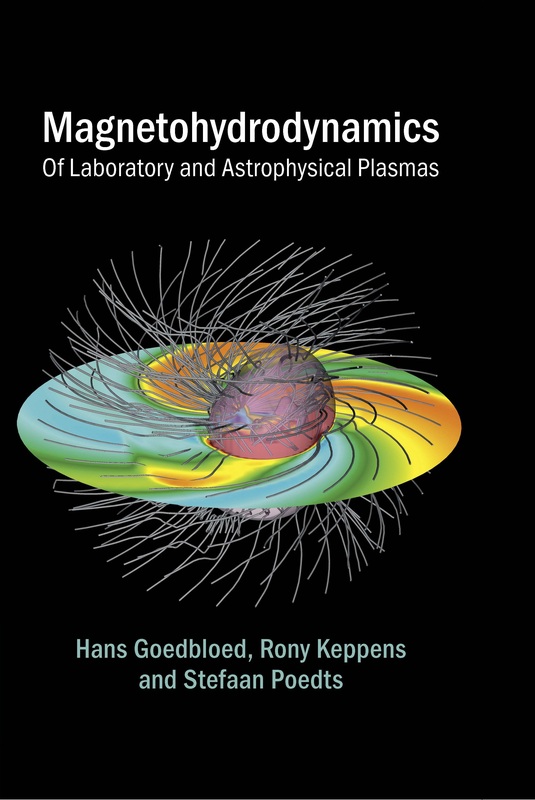 1/10/2003 - now: 'Gewoon hoogleraar' (equivalent of 'Professor' in UK and 'Full Professor' in USA) at the Centre for Plasma Astrophysics of the KU Leuven (Celestijnenlaan 200 B, 3001 Leuven, Belgium). Since June 2013: Vision2020 champion of the KU Leuven for the Space cluster of Vision2020. Since April 2013: External expert of the jury for the career of scientific personnel of the Royal Observatory of Belgium (ROB). Since June 2012: Chair of the ESA Space Weather Working Team (SWWT). Member of the SWWT since 2002. From September 2009: to July 2014 (elected) Member of the Board of the Faculty of Sciences of the KU Leuven. 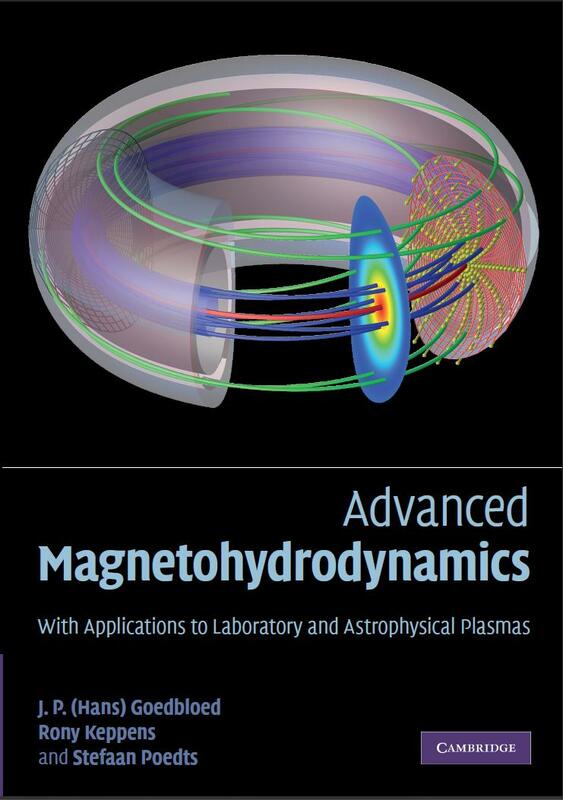 From June 2010: to October 2013 Member of the Scientific Steering Committee of the Intel ExaScience Lab. From May 2008: to October 2013 Promotor/Spokesman of the Hercules 3 project 'Flemish Supercomputer Centre' (Vlaams Supercomputer Centrum - VSC). From September 2008: to September 2014 Adjunct Professor and Member of International Advisory Council of the National Centre for Physics (NCP), Quaid-i-Azam University Campus, Islamabad, Pakistan. Jun 2007 - Oct 2008: President of the Board of the Solar Physics Section of the Joint Astrophysics Division (JAD) of the European Astronomical Society (EAS) and the European Physical Society (EPS). Jan 2008 - Jan 2010: Member of the ESA Solar System Working Group. Oct 2008 - Sep 2011 President of the Solar Physics DIVISION of the European Physical Society (EPS). Sep 2002 - Oct 2008: Member of the Board of the Solar Physics Section of the Joint Astrophysics Division (JAD) of the European Astronomical Society (EAS) and the European Physical Society (EPS).